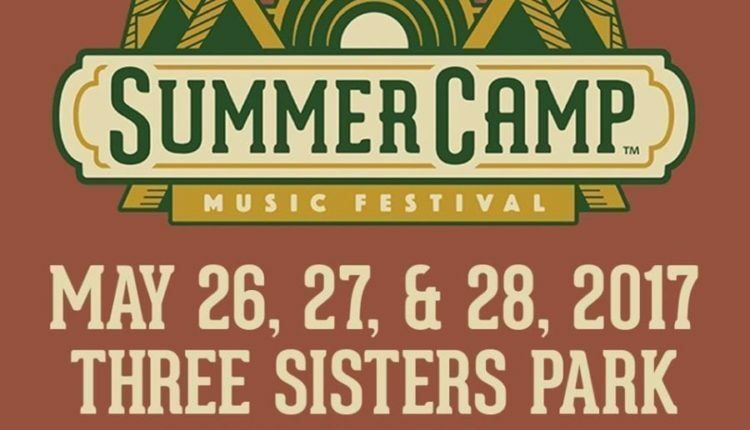 Summer Camp, the annual Memorial Day weekend festival held in Chillicothe, Illinois recently announced it would be remaining at its traditional location at Three Sisters Park. Today, the festival has released the initial lineup of artists that will be performing at the 2017 edition. 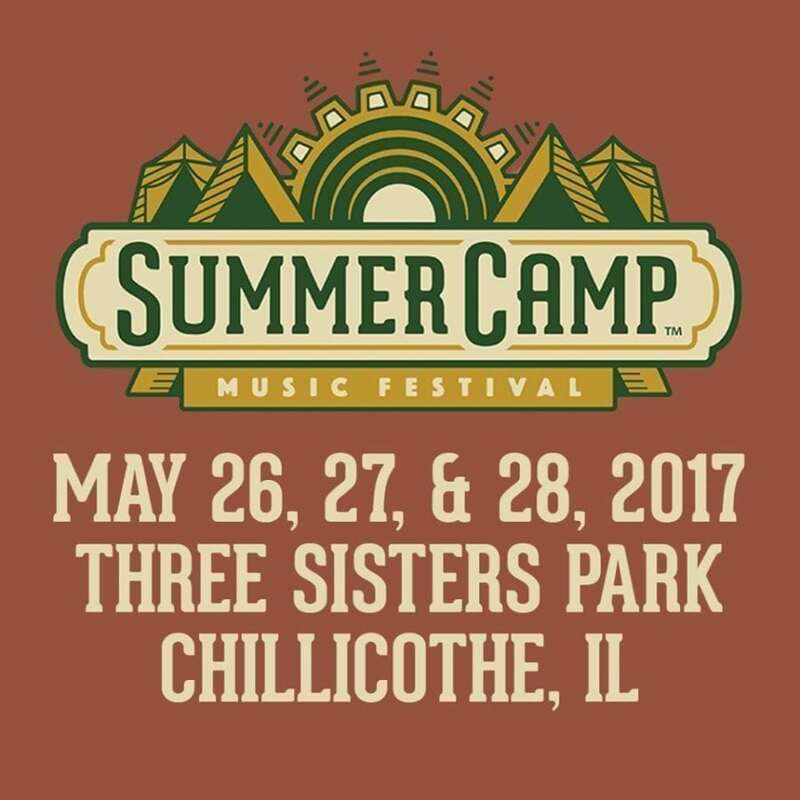 The May 26-28 festival has been co-hosted by Umphrey’s McGee and moe. since its inception. The 17th edition brings more of the same. Both bands will perform three sets over the course of the weekend. They will be joined by headliners Trey Anastasio Band, Primus, Run the Jewels and Mike Gordon. 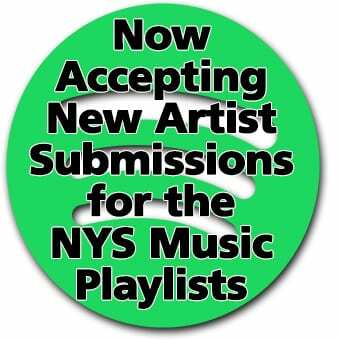 Among the 100+ artists set to perform among the nine stages bands are: the Claypool Lennon Delirium, Twiddle, the Wood Brothers, Keller Williams Kwahtro, the Werks, Spafford, Eric Krasno Band, White Denim, TAUK, A Tribe Called Red and NYS Music “Album of the Year” winner, Aqueous. Early bird three-day tickets are available through the festival website now. A Tribe Called RedaqueousEric Krasno Bandfestival newsKeller Wiliams KwahtroLennon Claypool DeliriumMike Gordonmoe.